Call of Duty: Infinite Warfare didn’t live up to Activision’s expectations, the publisher said today, offering a surprisingly candid assessment of the most recent entry in their yearly shooter franchise. 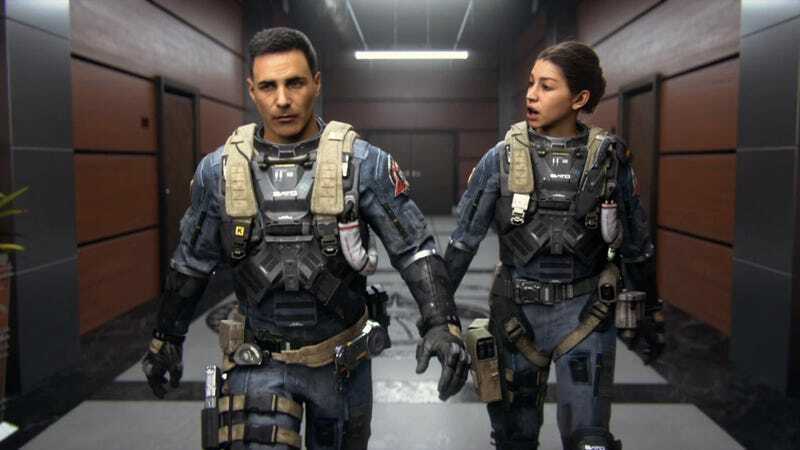 The next Call of Duty, which will be out this fall and developed by Sledgehammer Games, will return to the series’ roots, Hirshberg said. And while of course we see the passionate opinions online, we also look at other measurements. And the fact is, while it’s very early, pre-orders are off to a very strong start. Views of the reveal trailer that you referred to are up and in fact the number of likes per view on the Infinite Warfare reveal trailer are also the highest we’ve ever seen. Apparently, YouTube dislikes were actually the best way to judge Infinite Warfare’s eventual performance. Who would’ve thought?